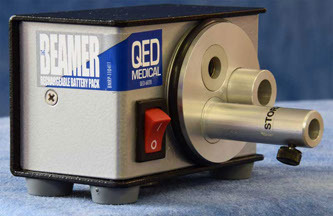 Since 1971, Lexington, Kentucky based QED has designed and built exceptional headlights and light sources for some of the best known companies in the field of surgical lighting.While you have likely seen and used our systems under our partners' names, our manufacturer's label has been on the back and our precision work inside. 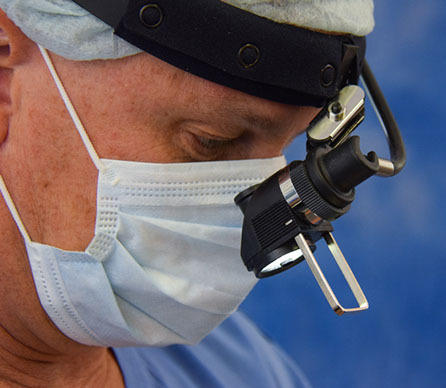 From Fiber Optic Headlights and powerful Halogen and Xenon Light Sources, to Portable Halogen and LED Systems, QED brings the same USA made quality we've produced since 1971 to you today as QED Medical. 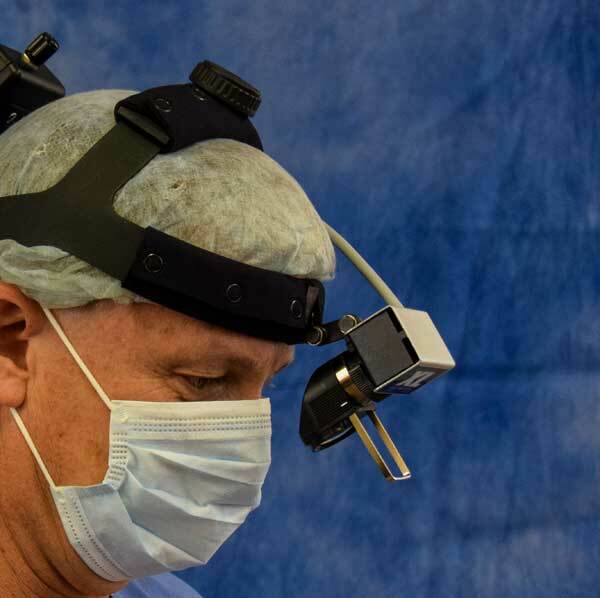 Brilliant line of sight intensity, maximum control and the finest engineering and components brought together to provide the optimal surgical lighting experience: The Altair HI 2 Fiber Optic Headlight. Small, light, brilliant: The Altair SA Fiber Optic Headlight delivers exceptional intensity in a sleek unobtrusive system. Flexible enough for examination purposes. Powerful enough for the O.R. The need: deliver high quality intensity, shadow-free, into any body cavity. 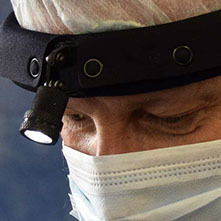 The answer: the Lawson Light from QED Medical. 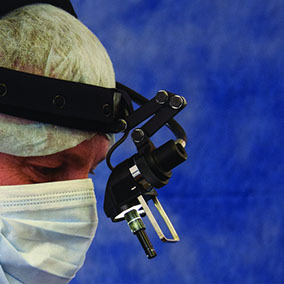 When asked by one of the leading Otolaryngologists to integrate the comfort, intensity and versatility of our systems with the specialized needs of this field, we responded. 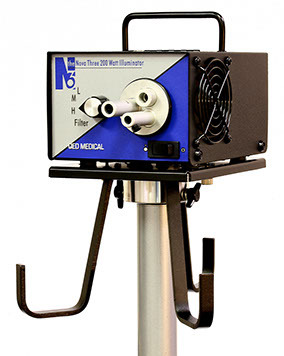 Brilliant, long lasting and dependable intensity available at the flick of a switch - these are the trademark features of the QED Medical Nova 300-watt Xenon Light Source. 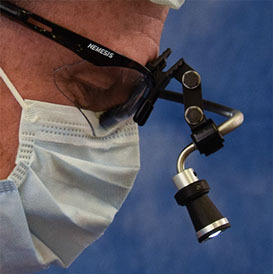 With 1,000-hour lamp life, specifically designed cooling fan and multi-port rotating turret configured to accept QED, ACMI, Wolf, Storz and Olympus cables, the Nova 300 brings the versatility, functionality, dependability and value you demand for the O.R. A tiny source that packs a powerful intensity. 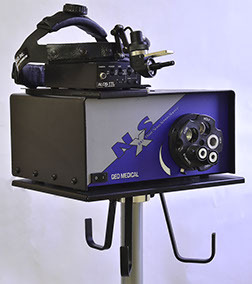 The Beamer 10-watt LED affixes to any steel surface with a powerful earth magnet and provides beautiful, white light intensity to fiber optic headlights, scopes or instruments through a convenient 3-port turret. 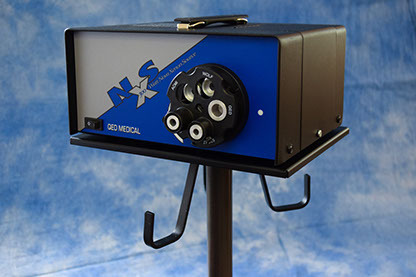 A 25,000 hour LED life; 3.25" x 2.5" x 1.75" footprint; only 10 ounces in weight, and operational in 100v - 240v environments, the Beamer is truly a versatile Light Source. The Nova 3 packs a brilliant halogen intensity into a small, feature lade, footprint. 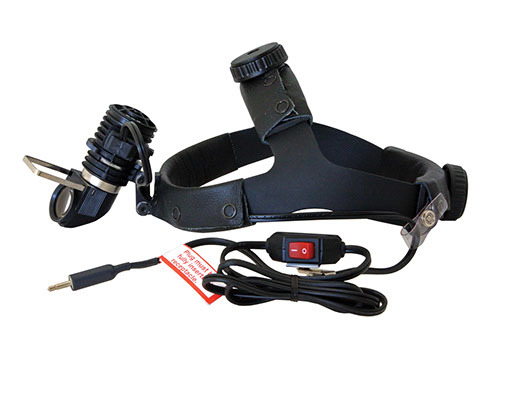 Power any QED Medical headlight or other common headlight brand via the 3-port turret cable access. Adjustable intensity, white light filter, thermostatically controlled fan and longer lamp life adjustment make the Nova 3 a powerful option for your illumination needs. Mobile System Stand available. O.R. 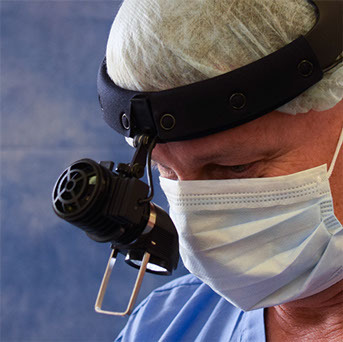 level intensity is now mobile with the XL 10-watt Portable LED Headlight from QED Medical. System Includes: XL Headlight, 2 - Lithium Ion Battery Packs, Battery Charger, Carrying Case. 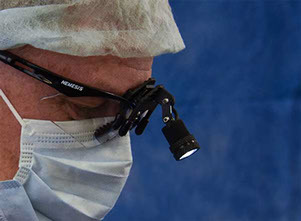 Maximize the view during examinations with the versatile Centauri 2 Portable Halogen Headlight System from QED Medical. 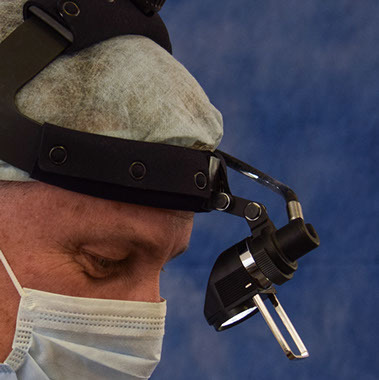 Capturing procedures from the surgeons line of sight, hands free, with QED’s original design Through the Lens Video System is as easy as wearing a headlight.